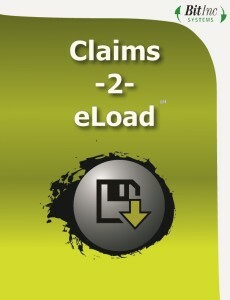 Claims-2-eLoad™ allows you to focus on data accuracy and qualification, not data entry. 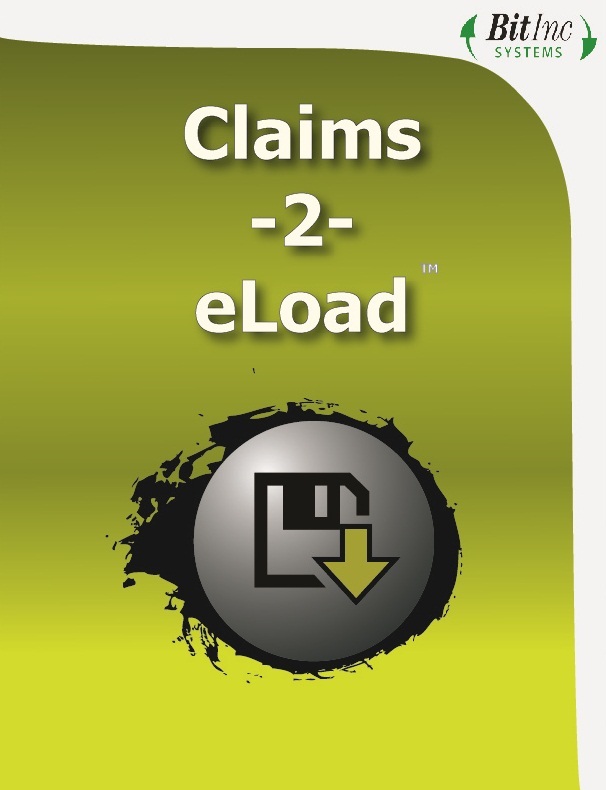 The Claims-2-eLoad™ system processes your claims from print files of CMS 1500s and UB040s, any record format; X12 837P and 837I; and any other electronic format. Stop rekeying data and concentrate on data accuracy and qualification. You control the system. Users maintain all conversion tables and filtering criteria. Eligibility Verification corrects common member ID data problems. Error and warning messages prior to inload. Validate data against your claims system information prior to inload. Eliminate hand claim sorting using the filtering capabilities. Extensive audit trails provide complete tracking of claims from receipt to inload. This includes all data corrections. Quick load features allow you to build conversion tables on the fly. Multiple Member ID correction algorithms allow you to maximize clean claims. Our proprietary DaFoDiL™ data format description language allows the system to be easily customized for each practice management system.